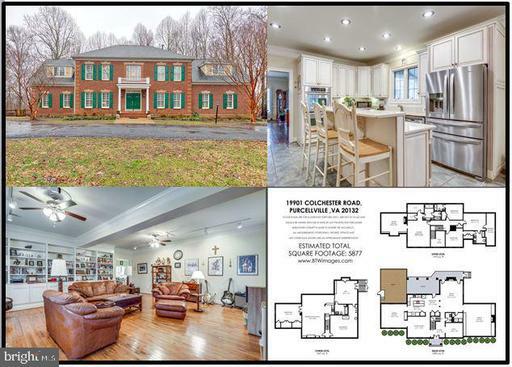 Perched high on the hill in the prestigious Waterford View Estates community in a picturesque and historic town of Lovettsville in Loudon County Virginia, this exceptional, immaculately maintained home, situated on a breathtaking premium 4 acre lot, has it all! Enjoy unobstructed, panoramic views of the rolling hills of wine country with the storied Blue Ridge Mountains as a backdrop. Tastefully appointed, this award-winning Mitchell Best floor plan features dramatic rooms with soaring ceilings and an open and contemporary styling highlighted by an elegant custom trim package, gleaming hardwood floors, high-level granite, and upgraded cabinetry throughout. Dramatic owners suite boasts spectacular views and spacious bathroom with huge walk-in shower. Light filled conservatory, custom covered porch w/ trex deck, in-law suite w/ a separate entrance and blue-stone patio, game room with wet bar, professionally installed home theater w/ 8 recliners, giant 150~ screen, designer lighting and immersive sound systems, are among the many features and upgrades that are too numerous to list. 7500 sqft of sumptuous retreat awaits the most discerning buyers. Excellent schools, Marc train stations, cultural amenities and many top ranked restaurants are within minutes. This beautiful, spacious brick and hardiplank Colonial home with over 5000 finished sq ft is just what youve been looking for! NO HOA! 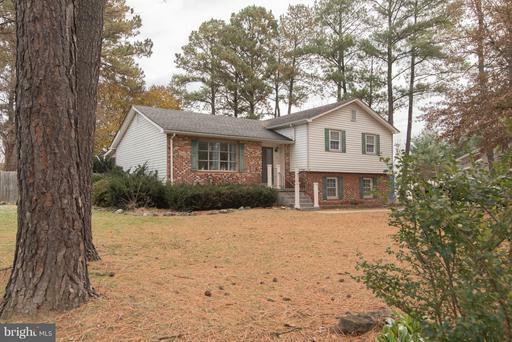 Located in a bucolic setting and nestled among mature trees, this lovely property offers both privacy and convenience to town, and Comcast high speed internet service is available. The home is set back from the road on a three acre, park-like lot with an elegant curved circular driveway and plenty of parking. The garage area is currently being used as living space, but could be converted back to a garage for approximately $8K to $10K. The backyard has ample entertaining space, including a delightful covered porch, a spacious deck, as well as fencing for your furry family members. The interior boasts gorgeous custom touches throughout. Three finished levels, three fireplaces, handsome solid hardwood floors, a bright and inviting kitchen with granite tops, and three generous living spaces. The spacious main floor includes a private office, formal living and dining rooms, a beautiful family room just off the kitchen, and a huge great room with custom built ins and a cozy fireplace. Elegant plantation shutters and crown molding add to the classic, traditional feel. Tasteful updates have been made to all the bathrooms. The master suite is grand, with a beautiful bedroom, a sitting room with more custom built ins and its own fireplace, a luxurious master bath complete with refined marble tilework, and two sizable closets. The basement is very large, including a fantastic recreation room with additional custom built ins, a convenient kitchenette, a full bath, and a large extra guest room/media room/flex room space. Showings are by appointment only. Come visit today and make this amazing property your new home! Better than New!!! Highly Upgraded and Tastefully Appointed Throughout! Light filled end unit! Wide Plank Floors! High Level White Cabinetry! Premium Grade Granite! 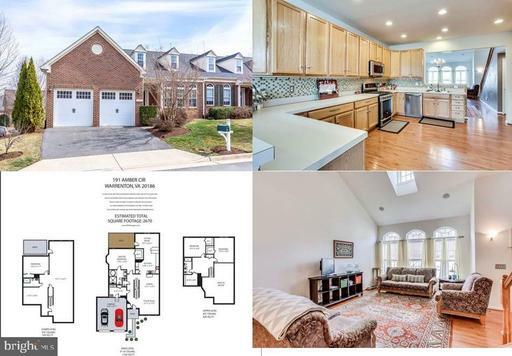 Luxury Living in the Heart of Leesburg. Easy Walking Distance to Dozens of Restaurants and Shops! 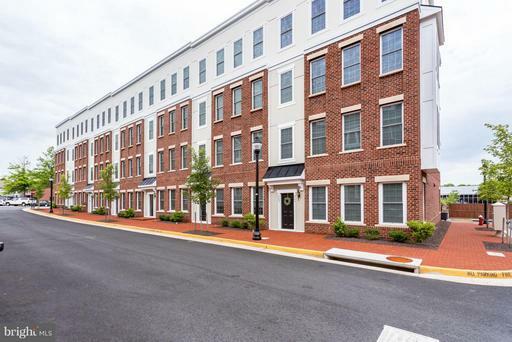 Minutes to Historic Downtown Leesburg! 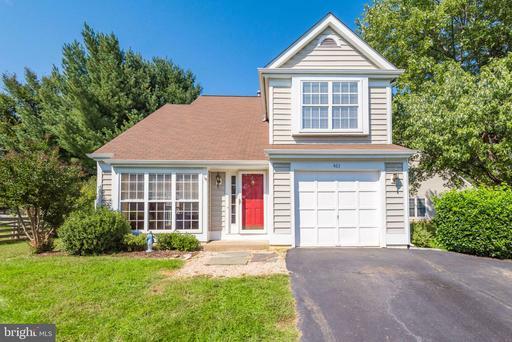 Great Commuter Location with Easy Access to Route 7, Route 15 and the Toll Road! New blinds! Spectacular location and sought after Foxridge Community. One of the largest Lots in the community. Detached home with 3 bedrooms, 2 and 1/2 bathrooms, plus one car garage under 400,000 in Leesburg. Gorgeous end-unit brick-front villa! Generous main floor master suite. Loaded with upgrades: Gleaming main level hardwoods, bay window, cheerful sunroom, surround sound system,alarm system, spacious main-floor master suite with tray ceiling bay window, luxurious bath, walk-in closets, large loft, huge eat-in kitchen with extended cabhinetry and loads of storage. ENORMOUS walk-out basement with lots of windows, oversized deck. Lower level bedroom furniture can convey with the sale. Seller will pay first six months of the Condo fee for buyer! VIEWS, VIEWS, VIEWS! 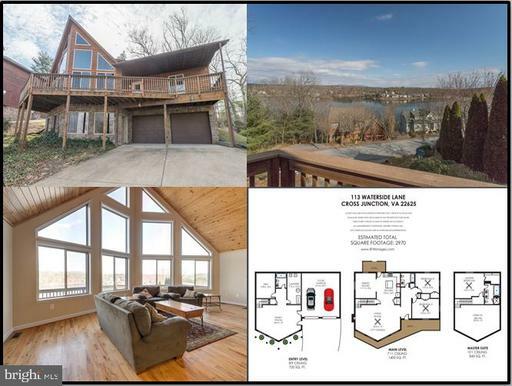 Gorgeous chalet home on the more private south side of Lake Holiday Estates, a spectacular gated lake community just 20 minutes from Winchester. HUGE windows overlook the large private deck with expansive views of lovely Lake Holiday, a nearly 250 acre lake with boating, wakeboarding, fishing, swimming, and more. Three bedrooms and three full baths on three finished levels. Another flex room in the basement could be used as a 4th bedroom. Beautiful open main level with soaring wood-paneled ceilings, lovely wood flooring, a large dining space, and a kitchen island with additional seating. The whole top level is the spacious and private master suite. This property has EVERYTHING youre looking for. Come visit and welcome home! 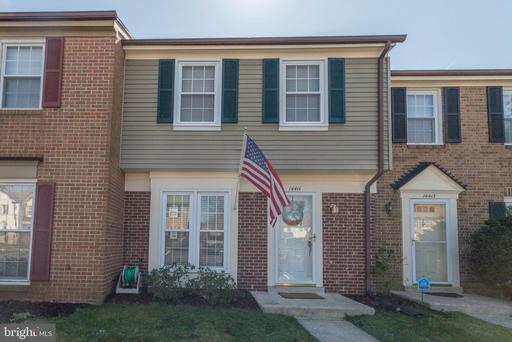 Beautiful, updated, move in ready townhome in Newgate community. New everything! Must See! Brand new hardwood floors. New stainless steel kitchen appliance package, Stove, microwave and dishwasher! Entire house has been freshly painted. New baseboards. New crown molding. New blinds. Awesome deck with fenced in backyard. Commuters dream. Close to 28, 66, Dulles airport, shopping. Assigned parking and ample guest parking. Phenomenal community pool. Beautiful brick home in Fredericktowne! Three generous levels with 4 bedrooms and 2.5 bathrooms. Two large living spaces, a large kitchen with lots of storage, and a fantastic screened porch. The HUGE fenced in yard is just fantastic with beautiful large trees and a great shed wired for electric. Sellers have found home of choice and are MOTIVATED to sell. $5000 credit to purchasers for closing costs or renovations, as well as a one-year home warranty. A great house with great incentives. Dont miss this one!